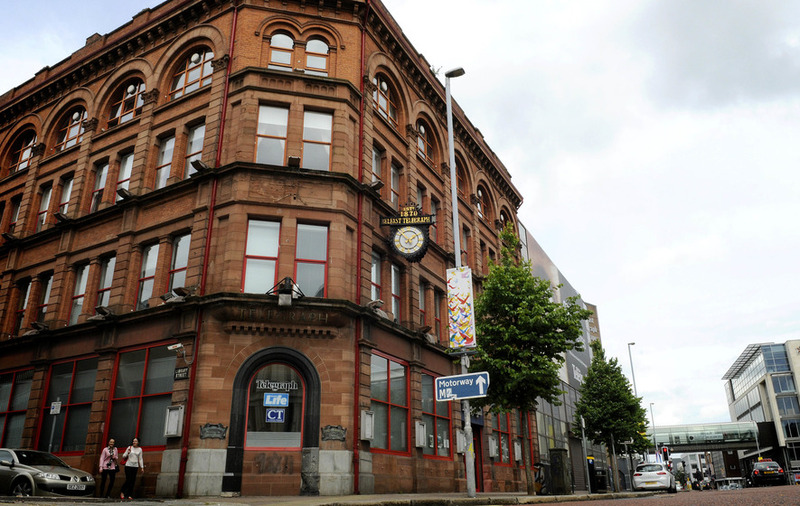 The Belfast Telegraph's closing city centre building is to be listed along with 18 other buildings. The landmark premises in Royal Avenue dates from 1886 and was designed by Henry Seaver. Last week it was announced the architecturally-acclaimed property would be sold with the loss of almost 90 printing jobs and other staff would be moved to a new location. It is among 19 newly-protected buildings, including the Northern Ireland War Memorial Building in Waring Street and the modernist Danske Bank in Donegal Square West. Environment Minister Mark H Durkan said: "Our built heritage remains a precious and a finite resource. It is important that we work together to ensure that it is valued and enjoyed into the future and that its potential to contribute to our economic and social well being and regeneration is fully realised." Telegraph editorial staff will move to new offices in central Belfast while the print operation continues in Newry, owner Independent News and Media said. During the listing process, the company sought clarification as to what part of the building it was to be applied to - that dating from the 1880s or parts from the 1960s and 1970s. A spokesman said: "They are as pleased as anyone else that the building will be preserved." Mr Durkan has decided to retain listing of Kelly's Cellars, the popular city centre pub. "Despite the fact that Kelly's Cellars has been altered over the years, I have concluded it is still of significant historic interest. Sufficient historic material survives to reflect this." Further listings include the Shankill Mission Hall, a working men's club in Danube Street (the first working men's club in Ulster) and the West Belfast Orange Hall.